Protectors, coatings, and sealers, oh my! 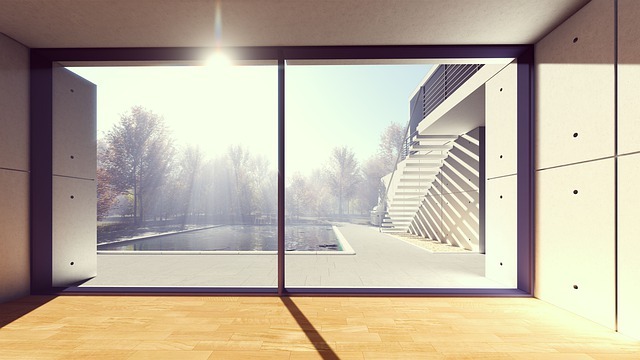 If you’re looking to extend the periods between professional cleanings, or wanting to improve the cleanliness of your home, sealers are a possible solution. However, there are some cautions and hazards involved. Arm yourself with knowledge for the best and most efficient approaches to maintaining the cleanliness of your home. Read on to learn what you need to know about sealers. Sealers can be broken down into impregnators (penetrating sealer) or coatings (nonpenetrating sealer). Both are designed to protect surfaces from stains, scuffs, and water infiltration. It’s true that you can purchase sealers at your local hardware department store. But, what you need to know about sealers is that nothing you buy off a shelf can quite compare to professional treatment. One of the main reasons for investing in sealers and protectors is to minimize the need for professional cleaning. Ironically, the best way to do this is through professional application. The DIY route is messy, labor-intensive, and ultimately won’t provide you with the same benefits that professional servicing will. Fortunately, most hardwood floors come prefinished with a coating—those sealers that don’t penetrate the surface. 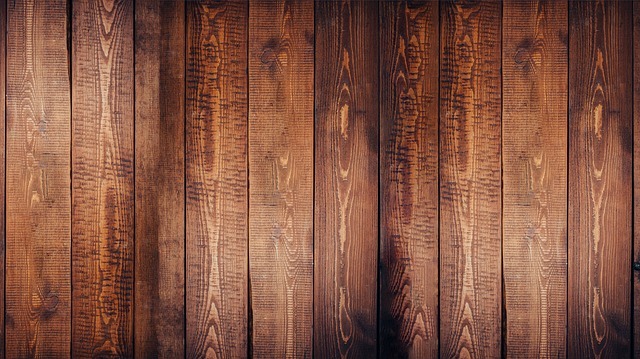 A hardwood coating dries on top of the floor, creating a sheen and an additional layer of protection. It used to be that hardwood was finished with shellac, wax, and varnishes, but this required a lot of maintenance. These days, the most popular coatings are UV-cured polyurethanes, aluminum oxide urethanes, and hard wax oils (which still require maintenance, but less of it). Each of these provides a durable layer of protection to the flooring. However, after a few years, even these treated floors begin to lose their luster. That’s when many homeowners fall into the trap of DIY coating products that promise restored luster and shine. Here’s the issue: after-market products usually are a kind of soft, acrylic wax. The wax builds up overtime, leaving a cloudy residue susceptible to scuffs and streaks. On one hand, these products have given your floor an extra layer of protection. On the other, they’ve taken away the beauty of your floors. At this point, homeowners might look into refinishing their floors. However, hardwood only needs to be refinished every 10-15 years. If your floors are younger but still lackluster, then it might be due to a build-up of product. Wax stripping may be an alternative solution. After removing years of accumulated coating, it might be that the floor doesn’t need to be sanded or even screened; it was only the soft wax that was scratched and scuffed. To see Zerorez’s own wax stripping process, see us in our element—and in action— here. There’s something you should know about sealers and grout. Unless you have epoxy grout, you absolutely need to have a sealer! Out of six kinds of countertop surfaces, tile is the most likely to retain E. coli., and that is because of the grout that accompanies it. In the study “Cleanability in Relation to Bacterial Retention”, surfaces with the greatest number of irregularities (pits, crevices, pores, etc.) were the least cleanable because they present more attachment sites for bacteria. The coarseness of grout indicates that it’s more likely to retain bacteria than other, smoother surfaces. Having your grout professionally sealed can keep your tile happy for years to come, as well as make it easier for you to clean. You may know about sealers as they relate flooring, but did you know they’re crucial for the health of your counter tops as well? Commercial kitchens aren’t even allowed to install granite counter tops because of their porousness, and how they retain bacteria. In order to determine whether or not your counters need to be resealed, place a few drops of water on the surface. If the water beads, the sealer is still in place. If not, it’s time. Be sure your surfaces are immaculate before resealing, otherwise dirt and particles may become trapped. An easy way to ensure counters are optimally sealed is by hiring Zerorez to clean, polish, and reseal your counter tops. A deep clean isn’t enough. In order to extend the life of surfaces and maintain their quality, it’s important to use professional-grade sealers. When it comes to tile, grout, and natural stone, Zerorez offers the clean, polish, and seal that makes maintenance a breeze. And of course, all of our processes and methods are chemical free, as well as eco- and allergy-friendly. A like new appearance. A smoother, more hygienic surface. 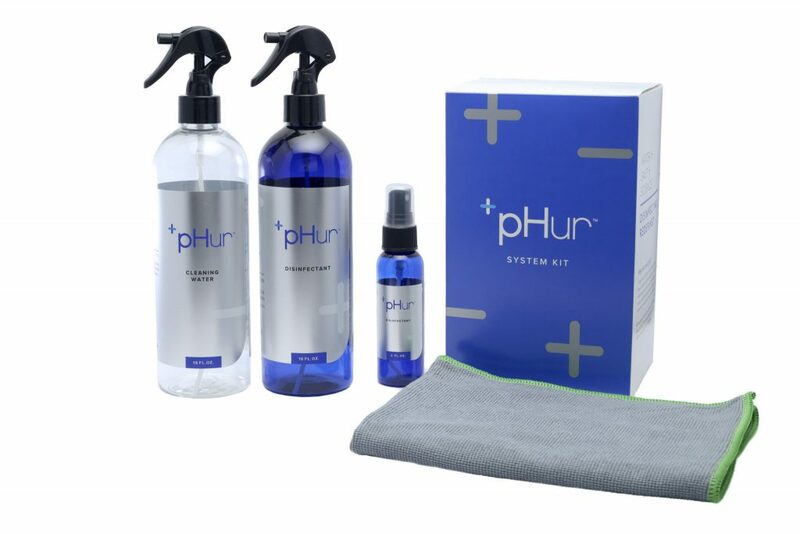 An invisible barrier that fends off stains and scuffs. 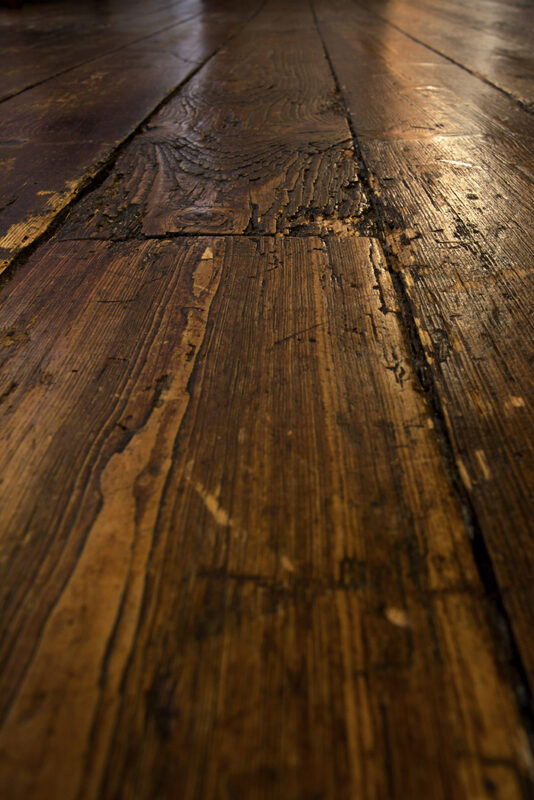 Zerorez can also strip wood floors of wax build up and help you determine whether or not your floors need refinishing. And because we’re you’re friendly neighborhood experts, we can also refer you to the best refinishing companies!